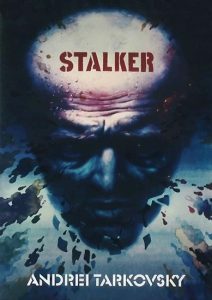 In the latest installment of Guide to Kulchur, Fróði Midjord and John Morgan discuss Andrei Tarkovsky’s Russian science fiction classic, Stalker, which is about three men living in an industrial wasteland who venture into a Zone that was left on Earth by mysterious extraterrestrials, a wilderness filled with deadly traps, at the center of which is a room that grants the innermost desires of anyone who enters. The duo discuss the film both as an allegory of a spiritual quest as well as an indictment of modernity. Before getting into the film, however, Fróði provides an update on the upcoming Scandza Forum conference he is organizing in Stockholm, and the two briefly discuss the collapse of the rule of law in Western Europe and the United States, where the state is no longer protecting freedom of speech or even its ordinary citizens from the effects of mass immigration and multiculturalism. The episode is available on both YouTube and Spreaker (see below). 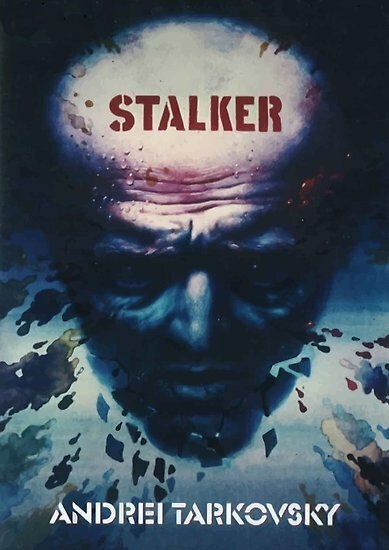 Listen to “”Stalker” (with John Morgan) – Guide to Kulchur, ep 12″ on Spreaker. Published: February 19, 2019 | This entry was posted in Counter-Currents Radio and tagged Andrei Tarkovsky, anti-modernism, art in the Soviet Union, Counter-Currents Radio, Frodi Midjord, Guide to Kulchur, John Morgan, rule of law, science fiction, spiritual quest, Stalker. Both comments and trackbacks are currently closed.